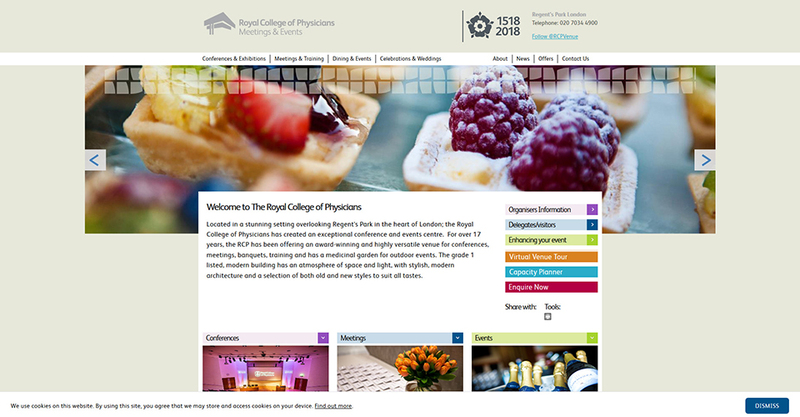 The Royal College of Physicians came to Moore-Wilson in 2010 for a Drupal website design & build, and as their IT Team was stretched for resources and not specialised in webhosting they made the sensible choice of coming to us as their managed service provider. As an extension to their IT Team, we worked with them to integrate with 3rd parties (including other development agencies and suppliers) for secure API calls for login processes, integration with in-house databases as well as the usual performance optimisations. Additionally we’ve re-allocated resources over time to generate a geographically & service redundant secondary hosted location for them.